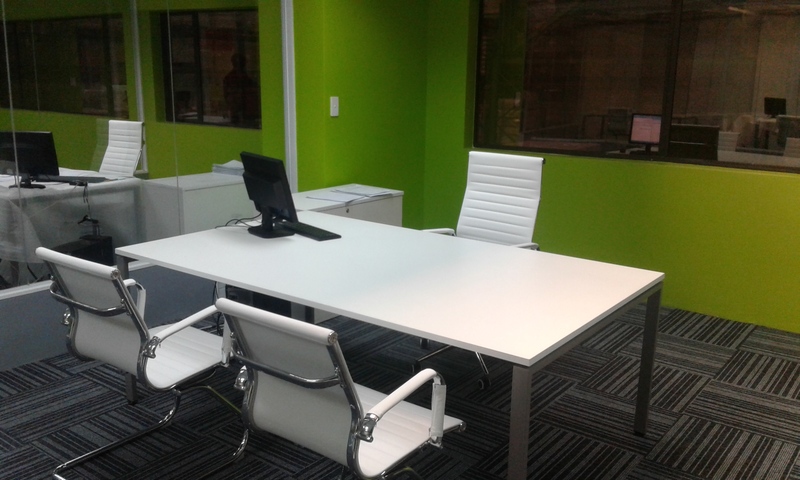 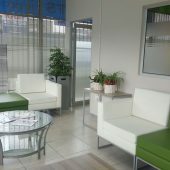 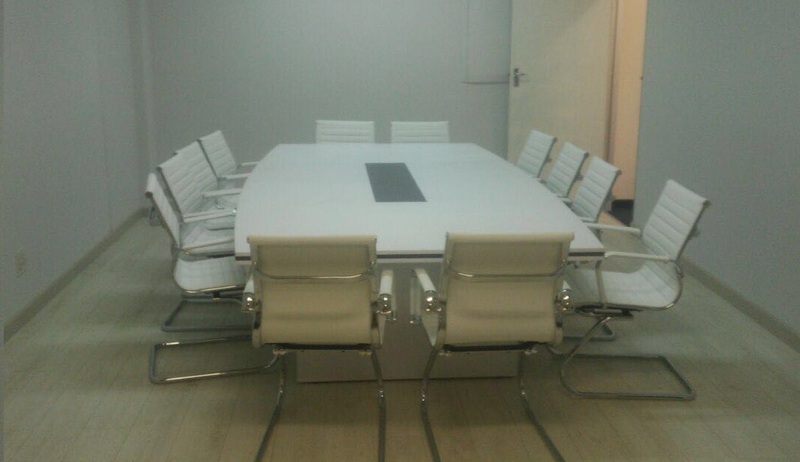 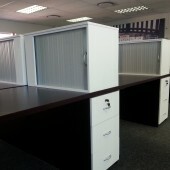 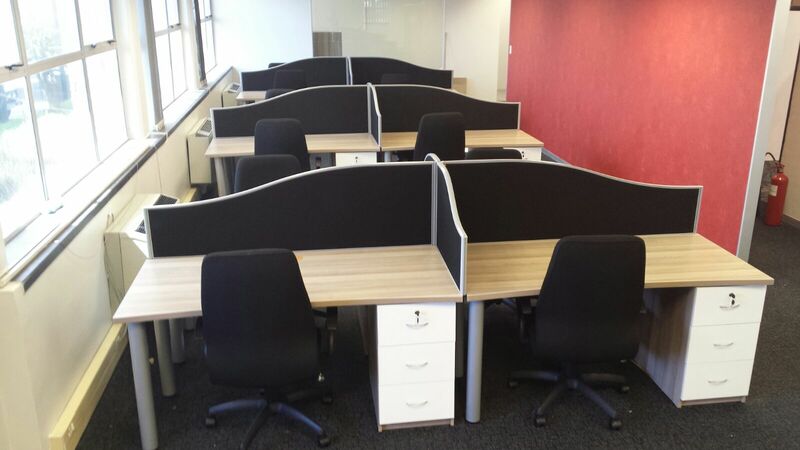 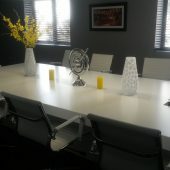 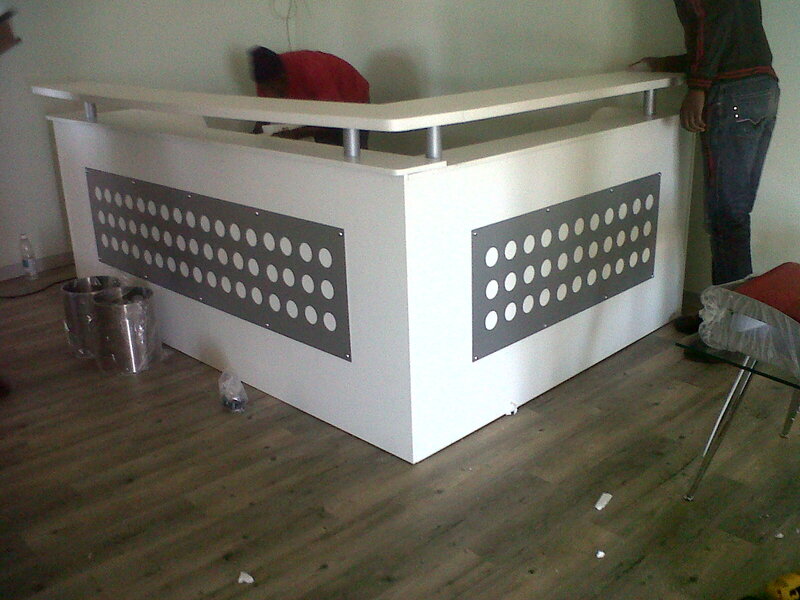 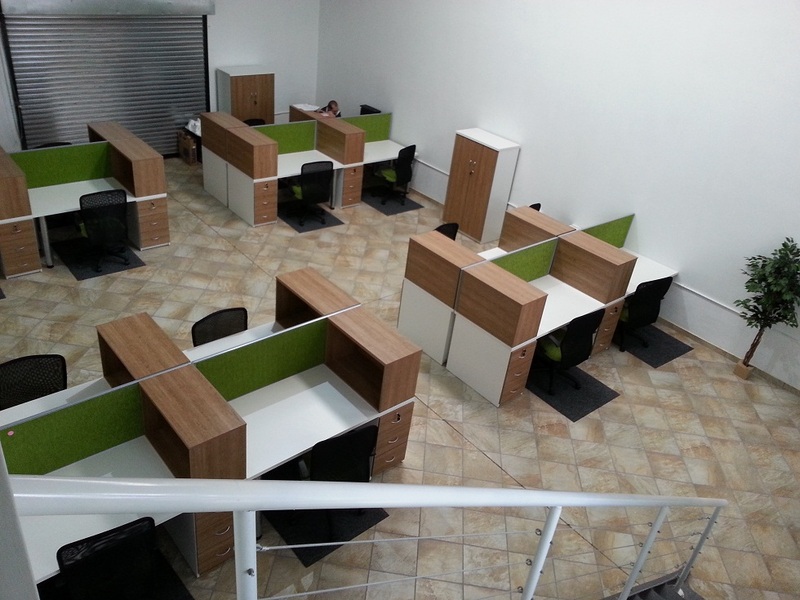 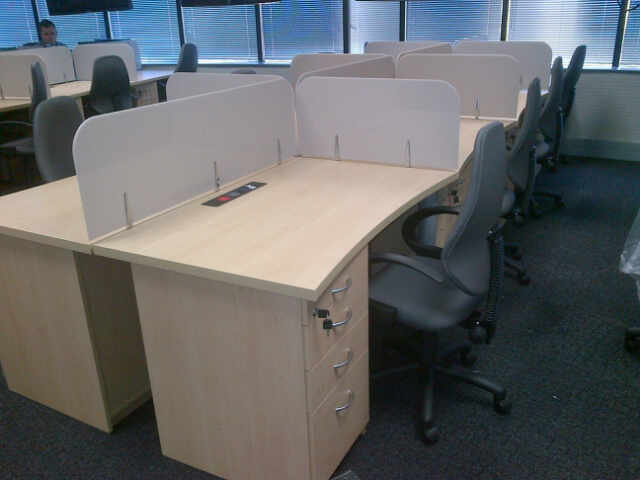 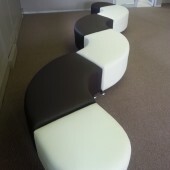 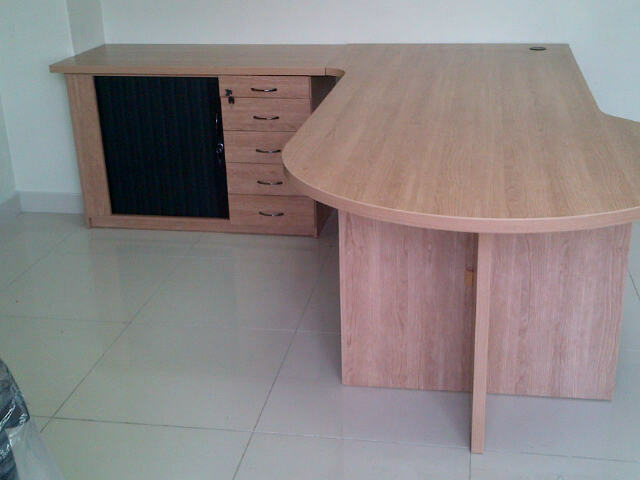 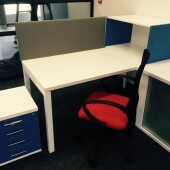 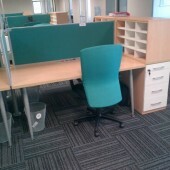 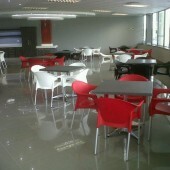 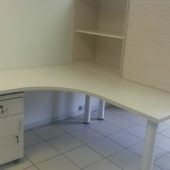 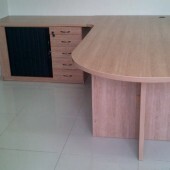 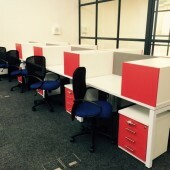 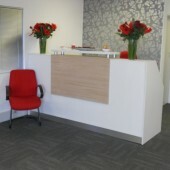 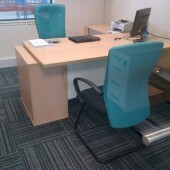 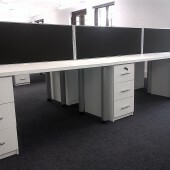 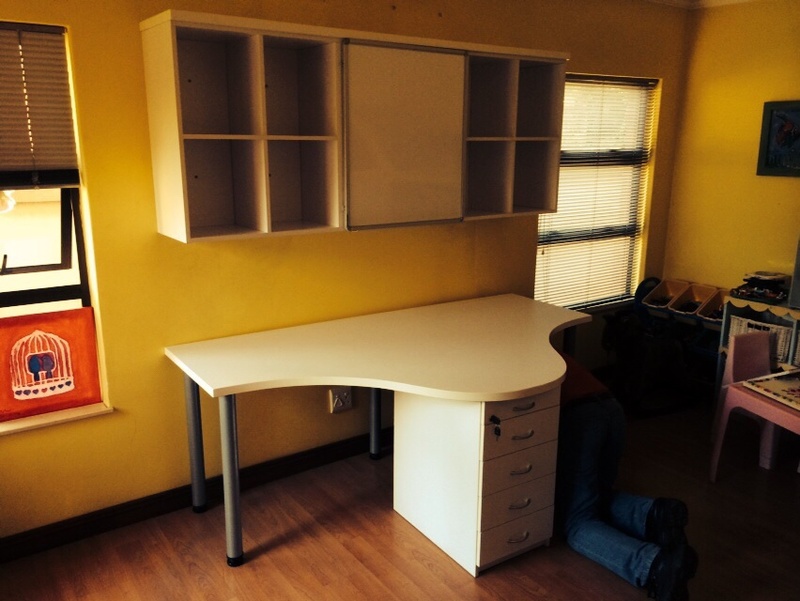 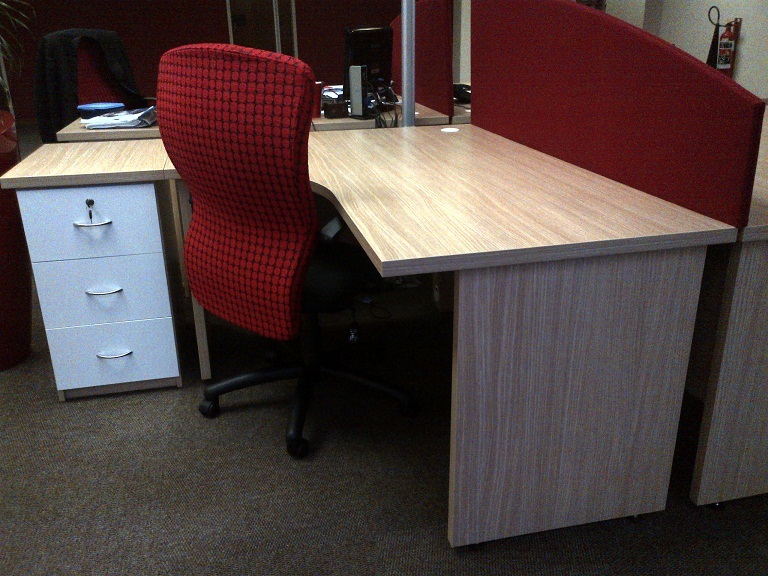 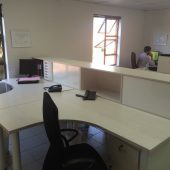 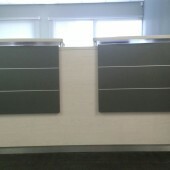 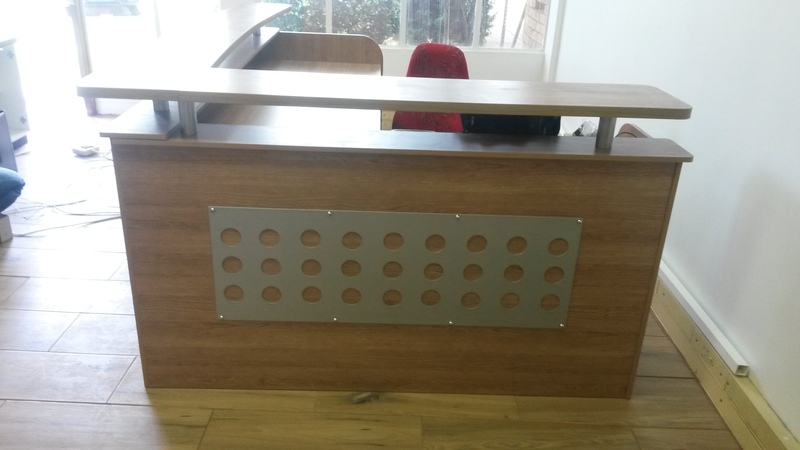 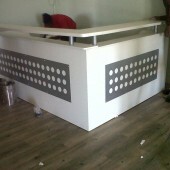 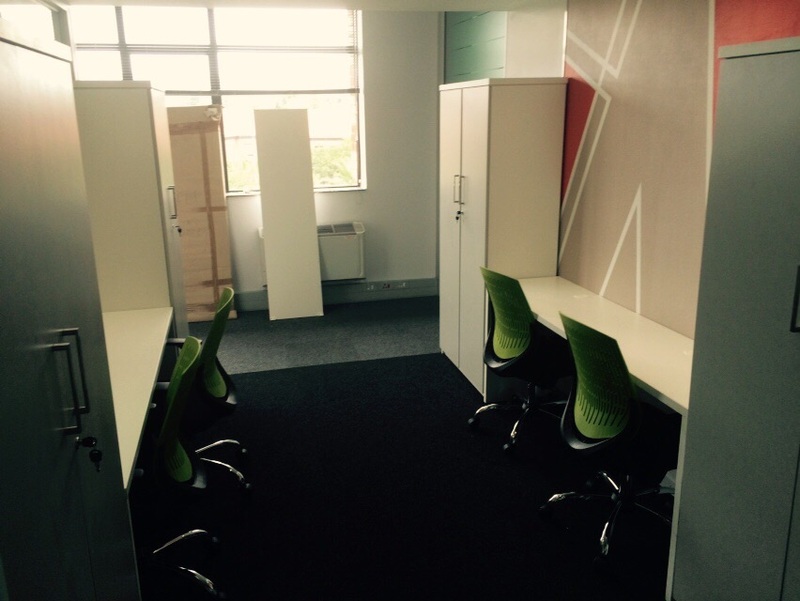 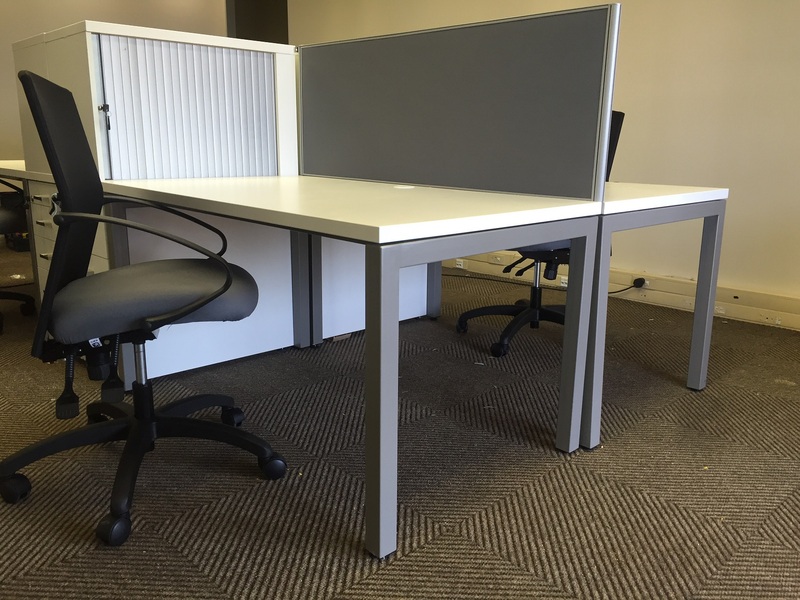 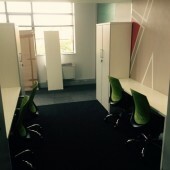 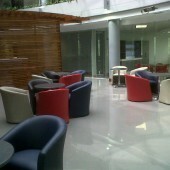 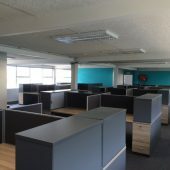 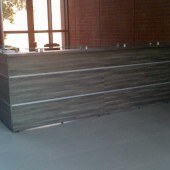 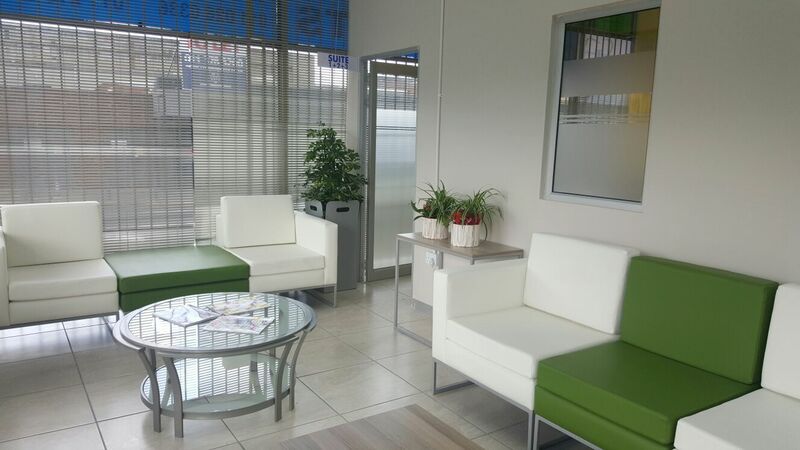 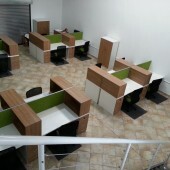 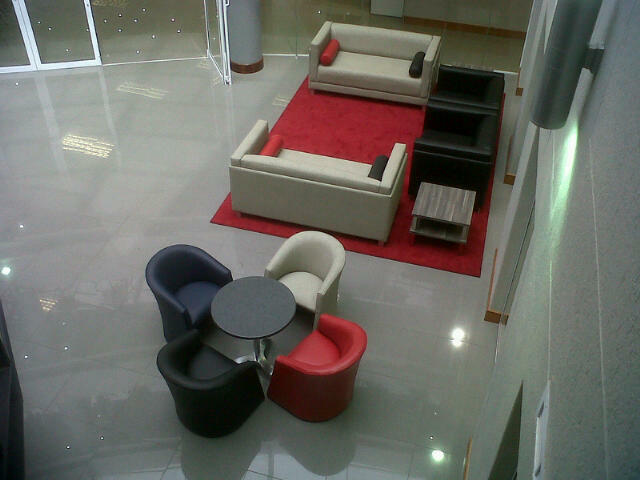 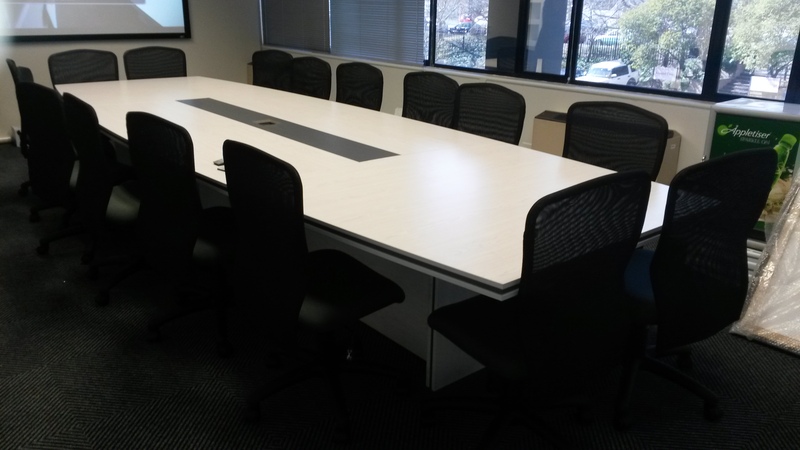 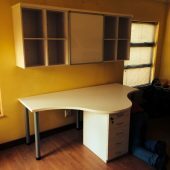 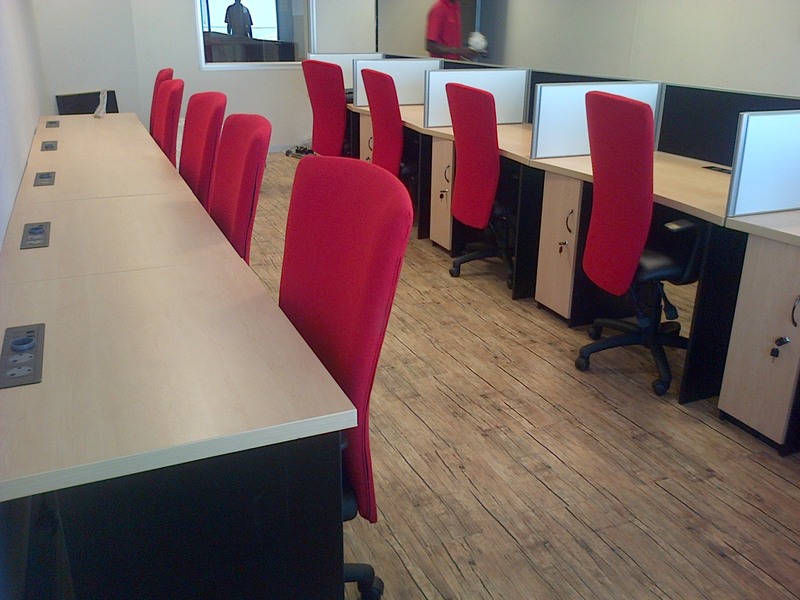 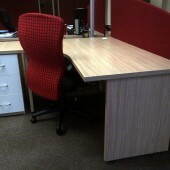 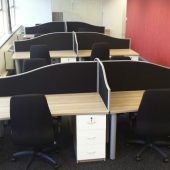 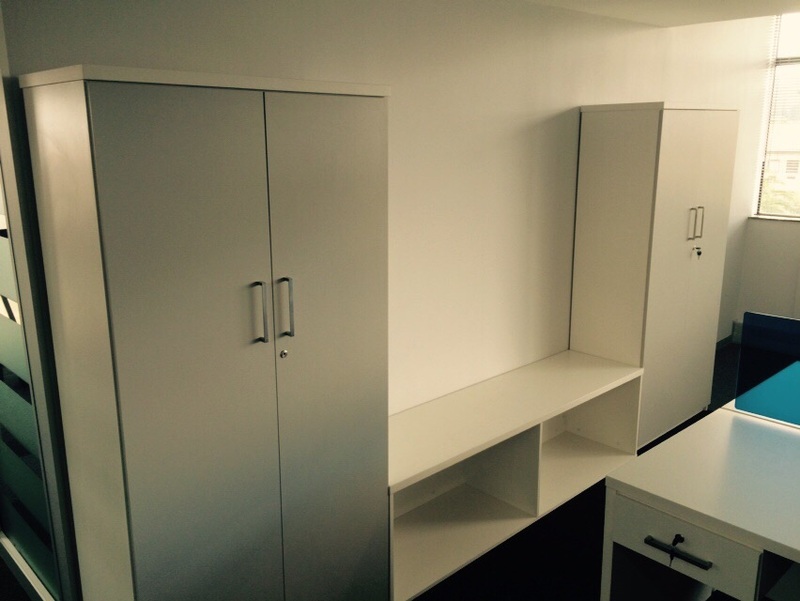 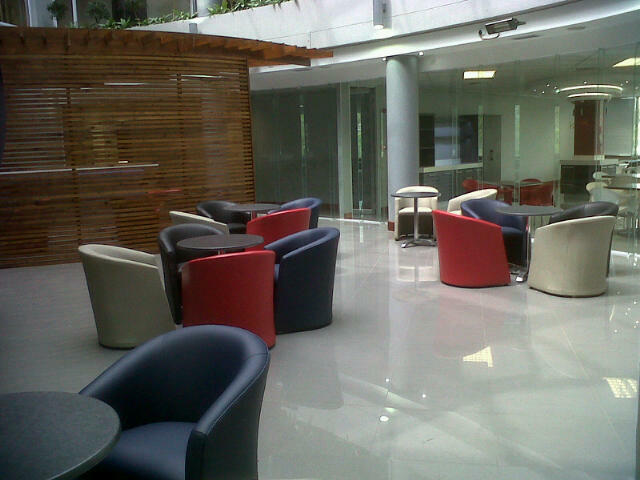 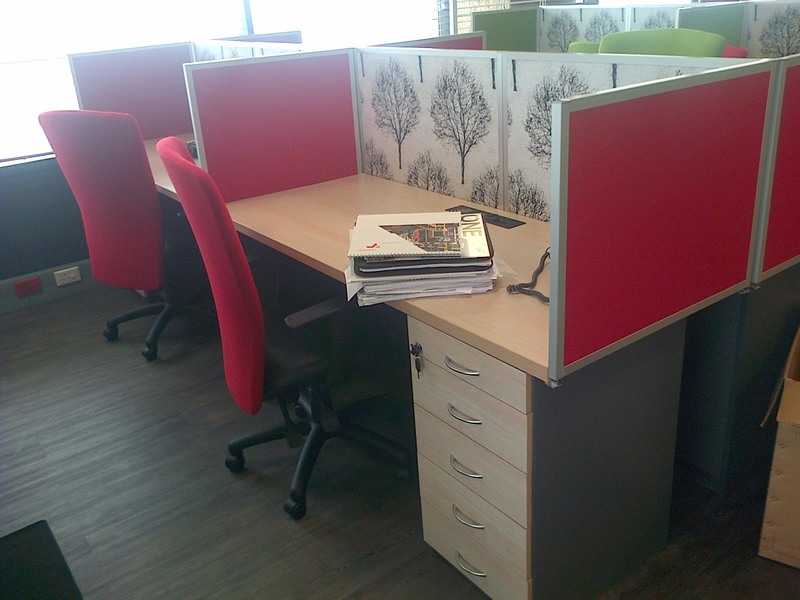 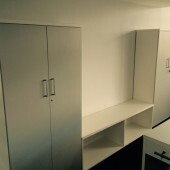 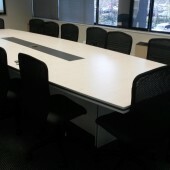 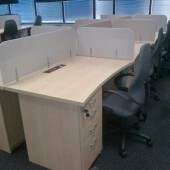 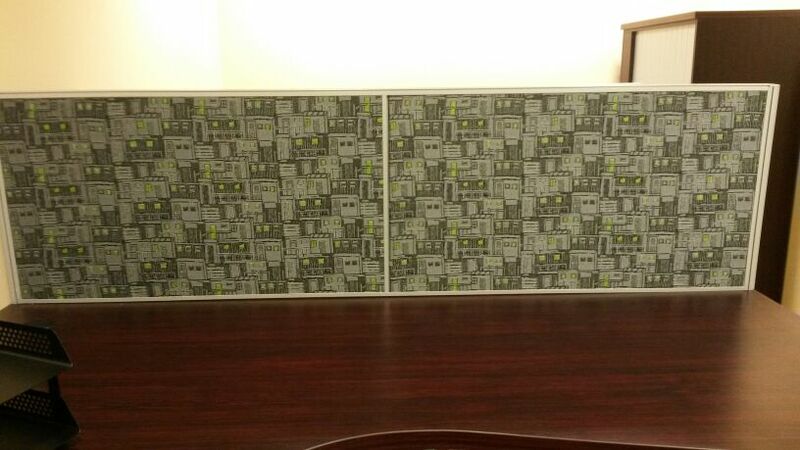 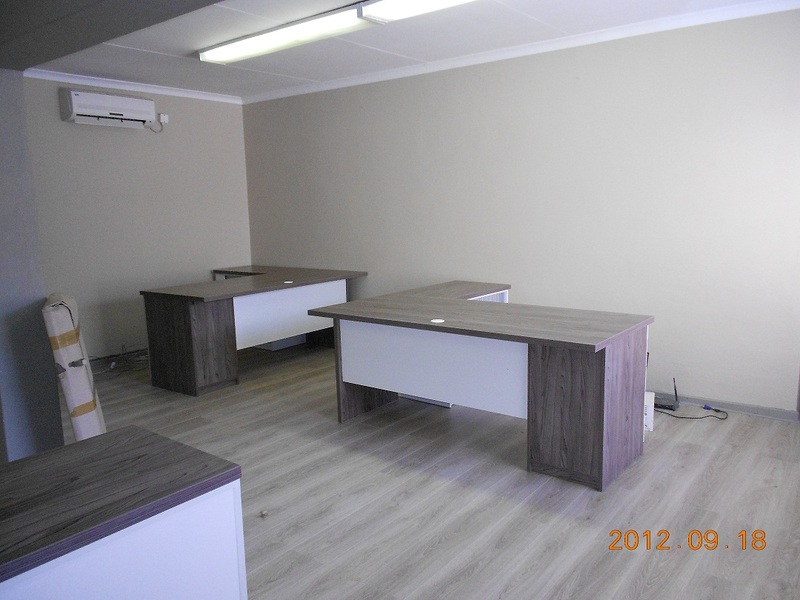 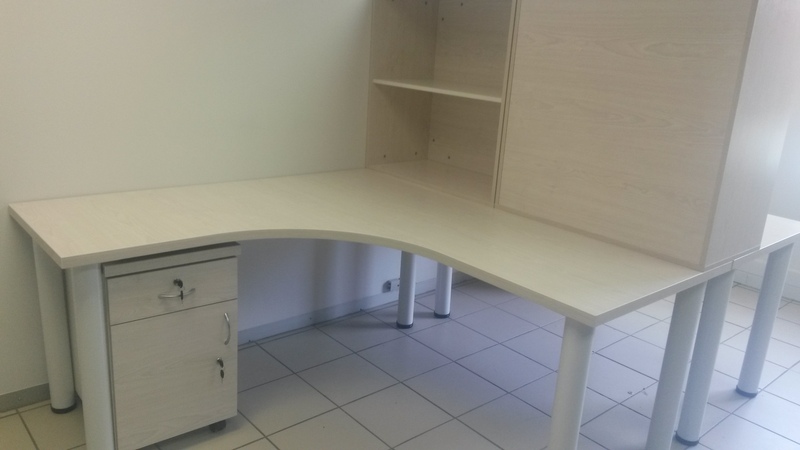 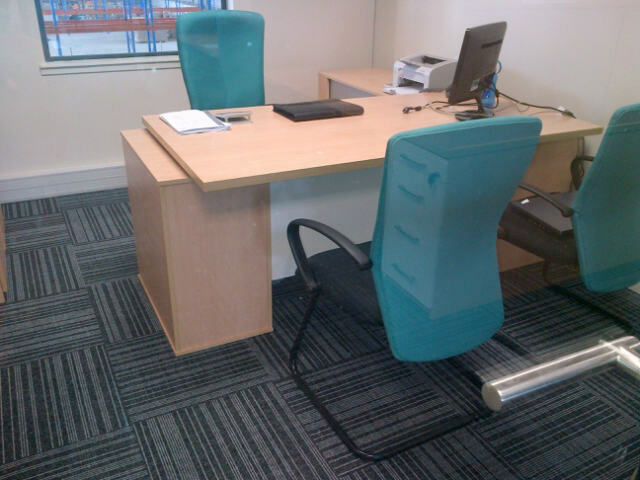 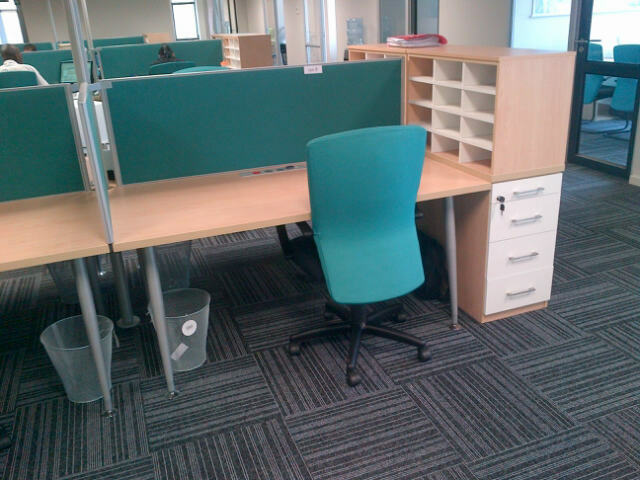 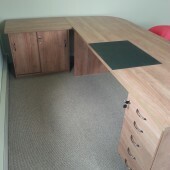 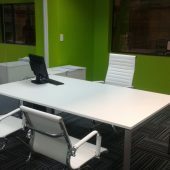 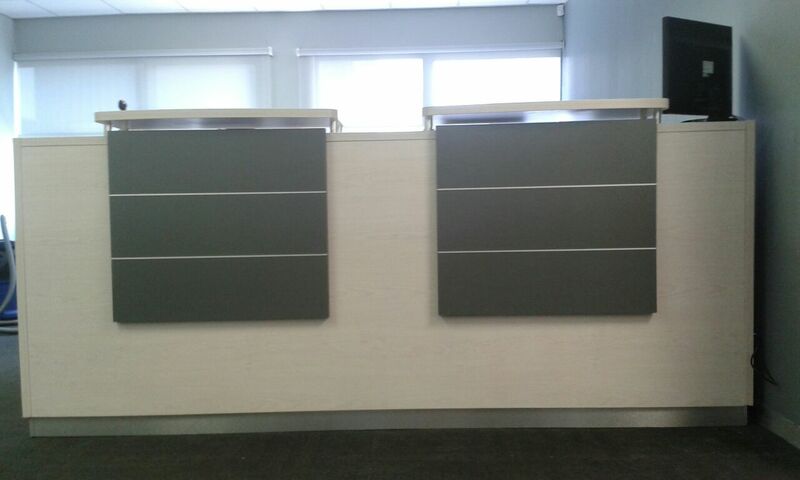 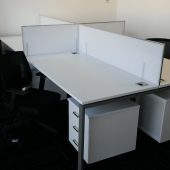 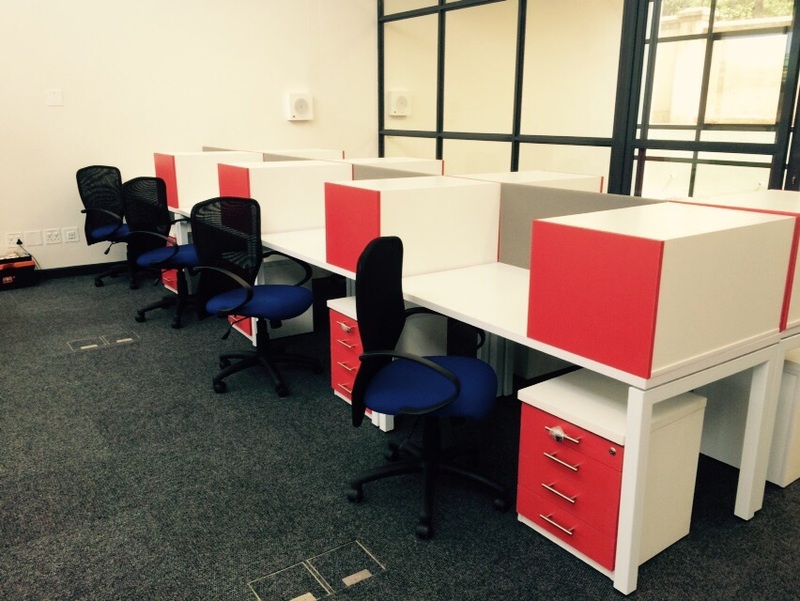 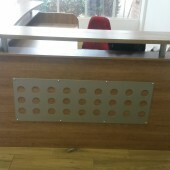 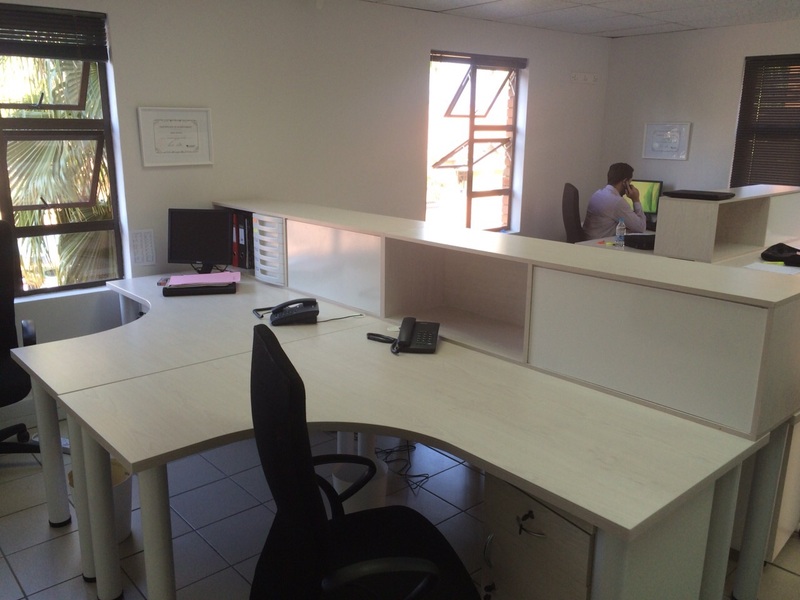 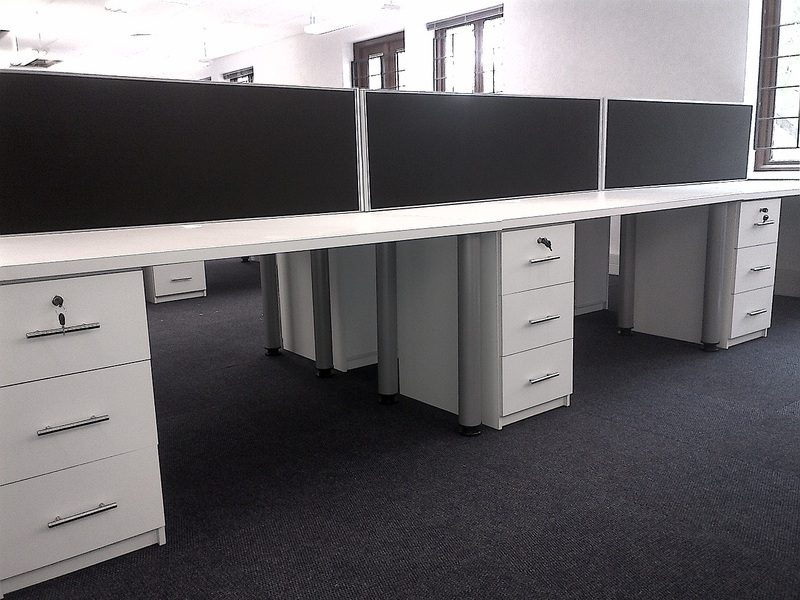 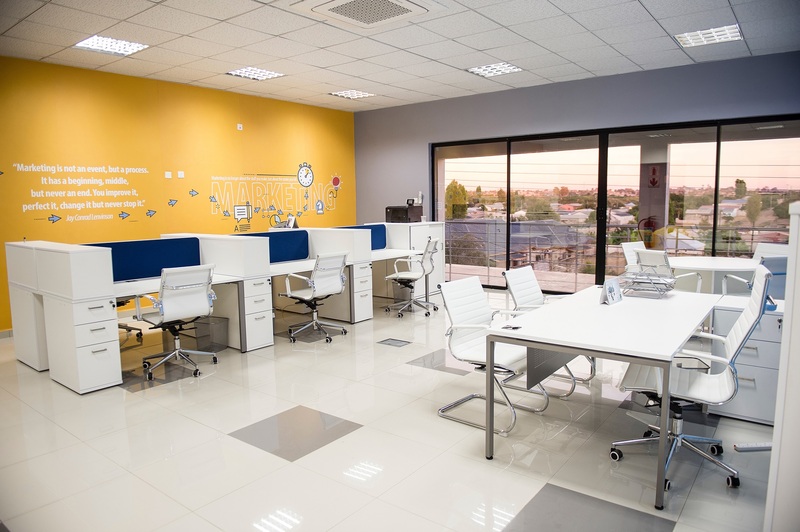 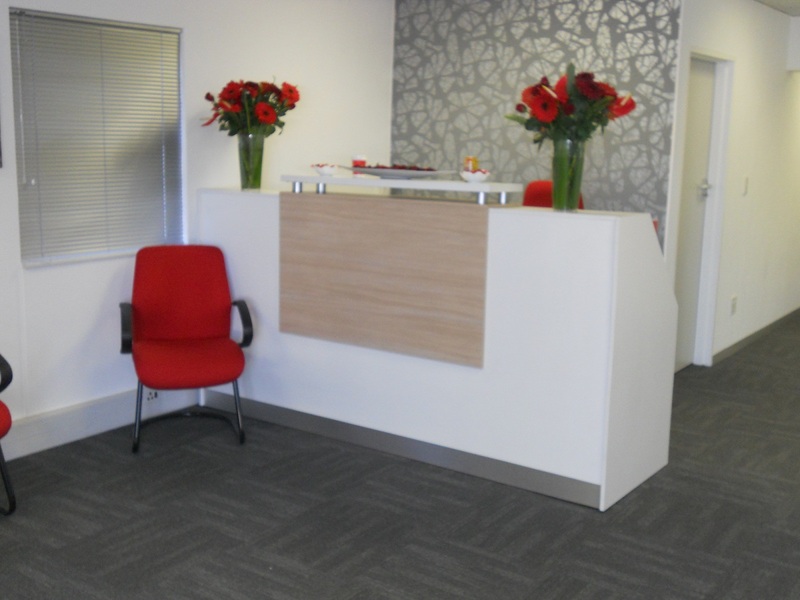 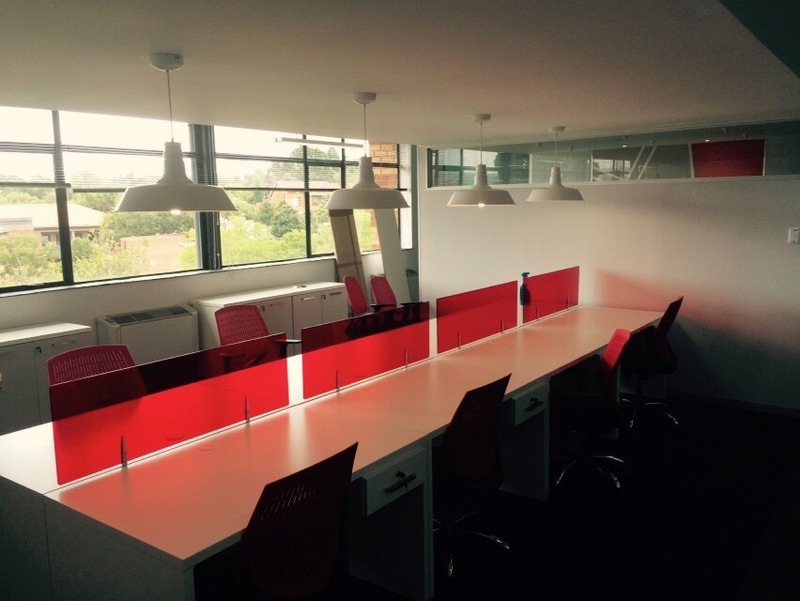 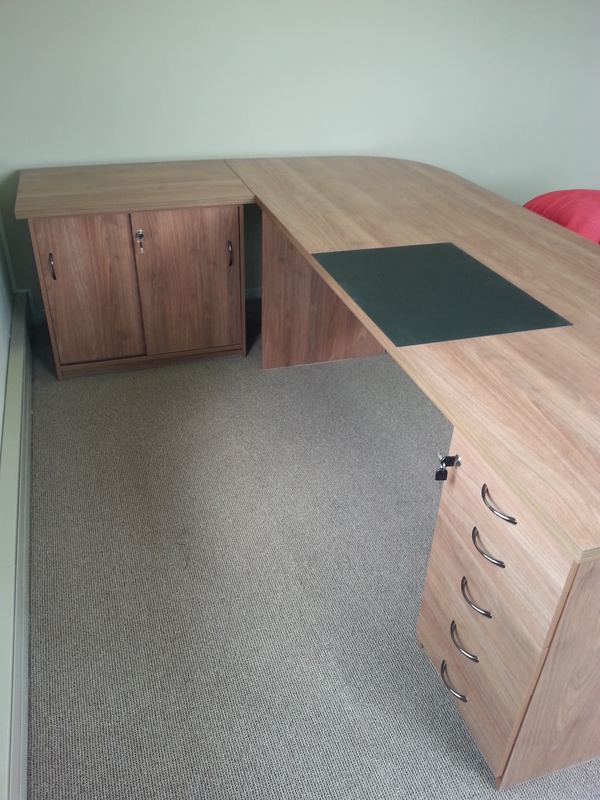 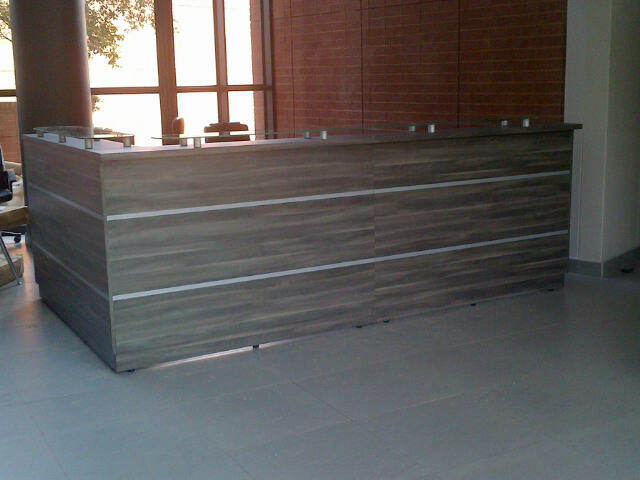 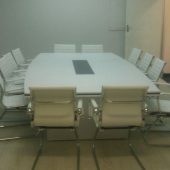 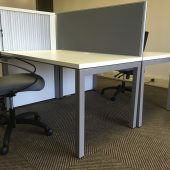 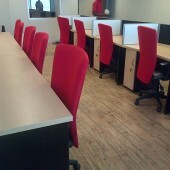 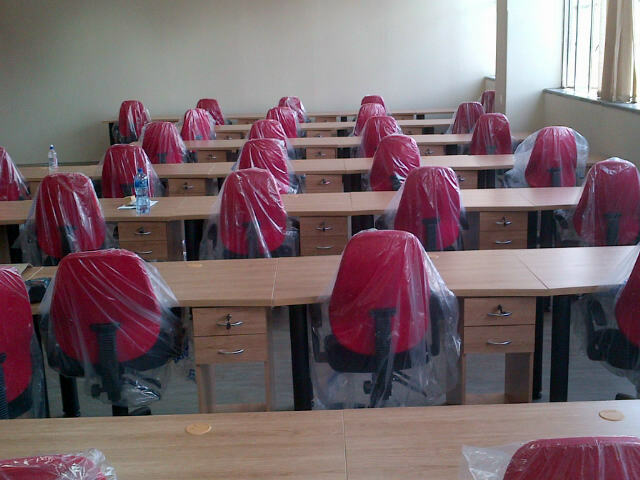 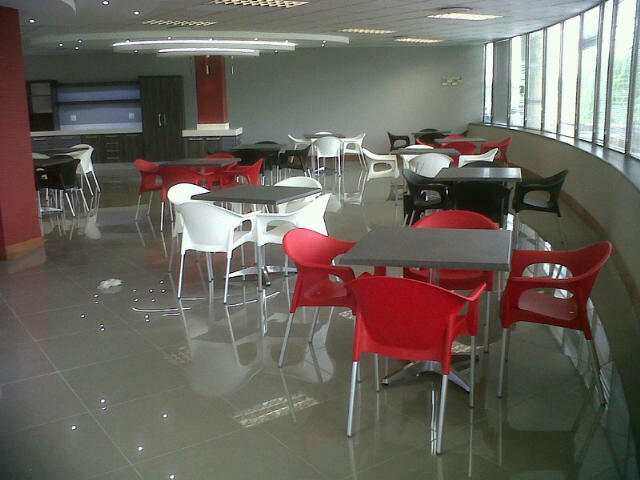 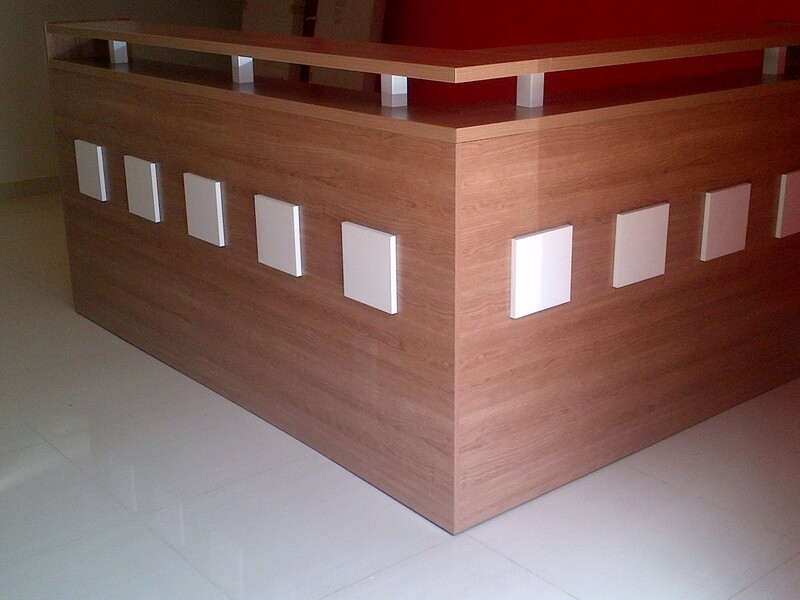 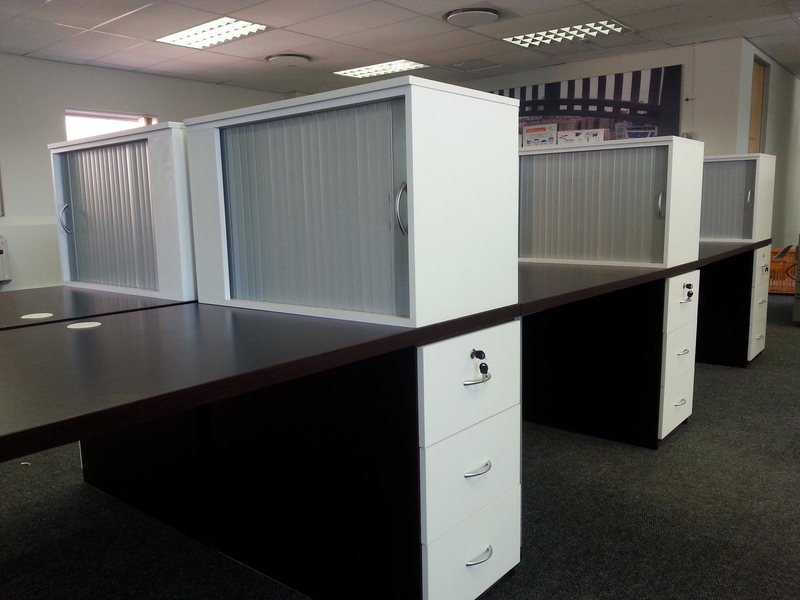 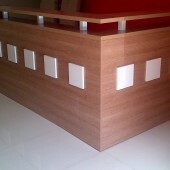 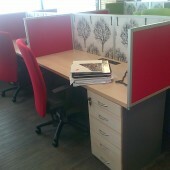 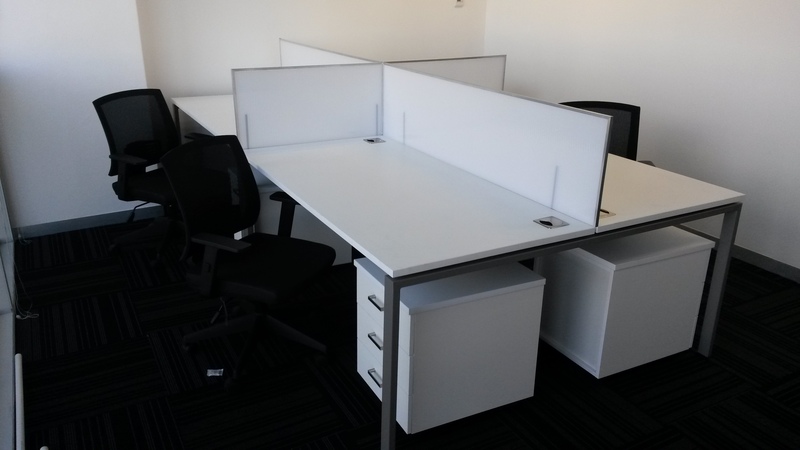 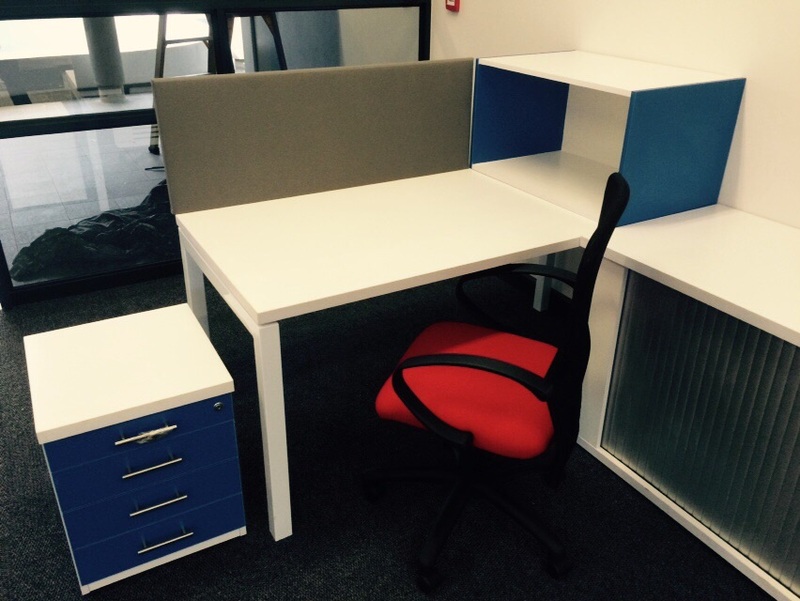 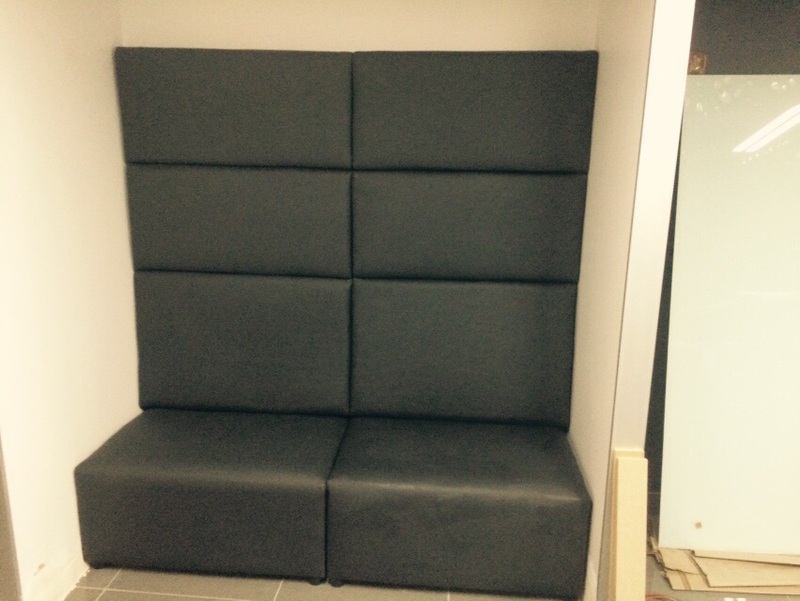 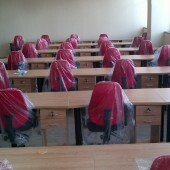 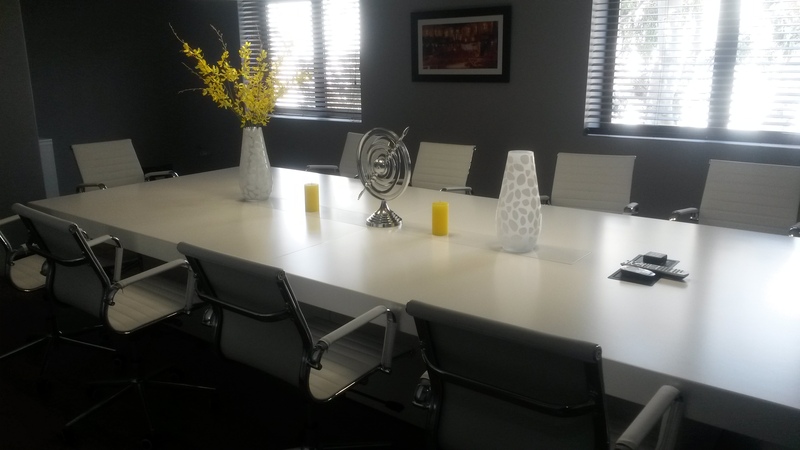 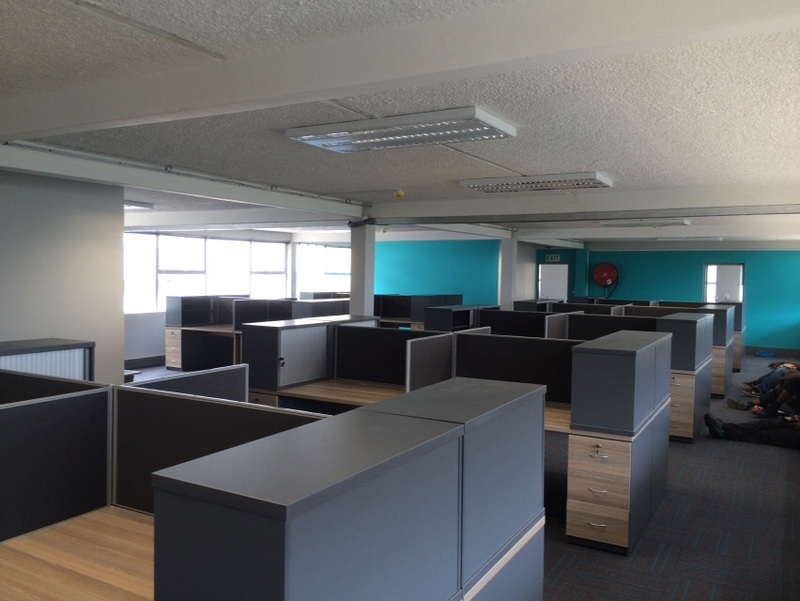 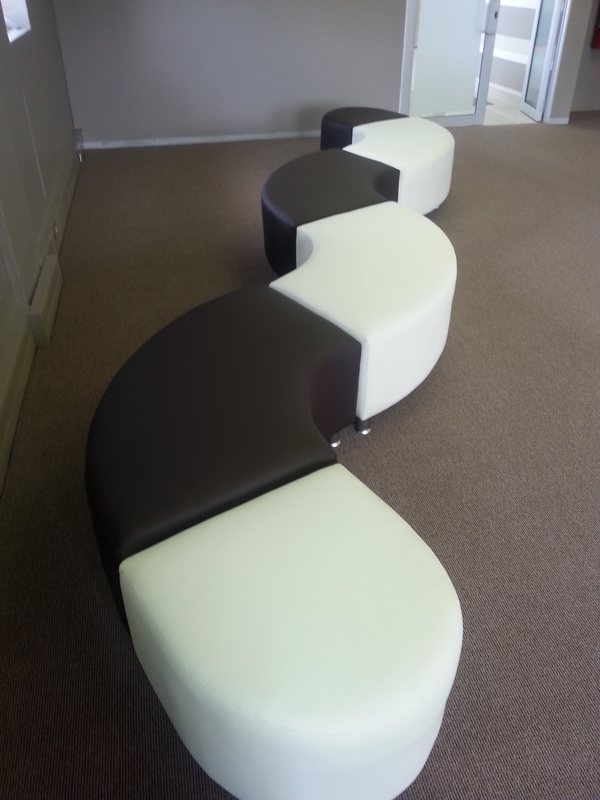 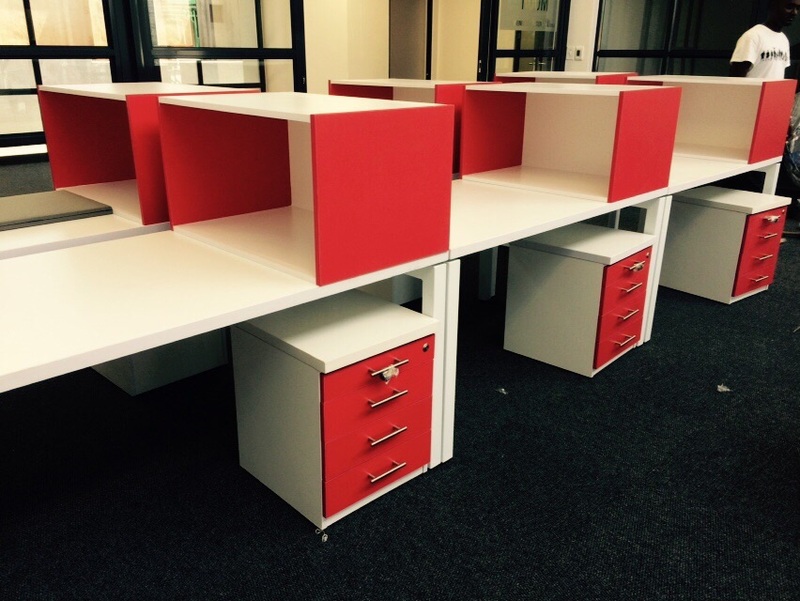 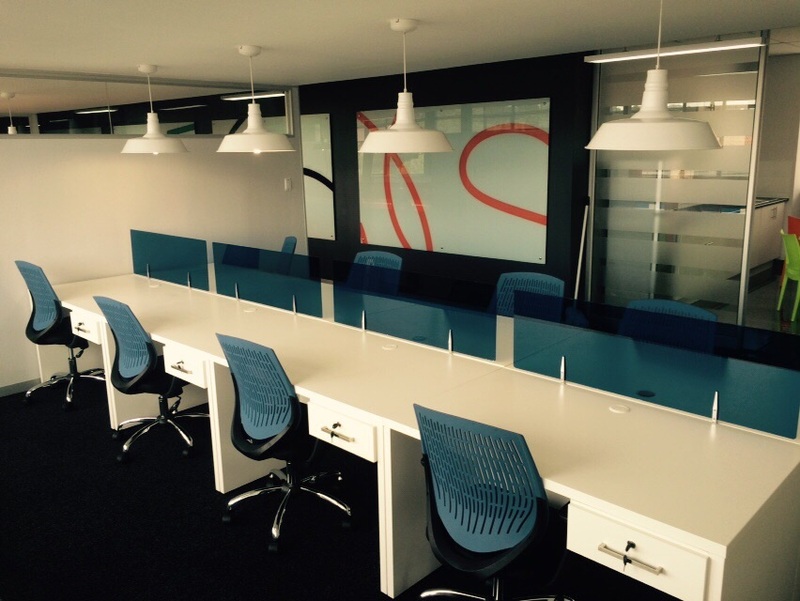 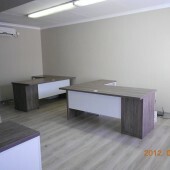 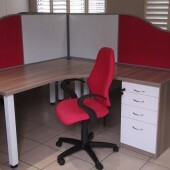 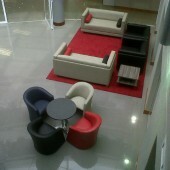 Quantum Office Furniture provides free delivery and installation in the Johannesburg Area. 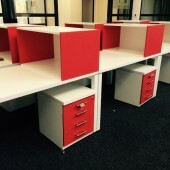 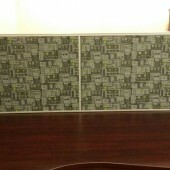 Ex Stock items can be delivered and installed within three to five working days from receipt of order. 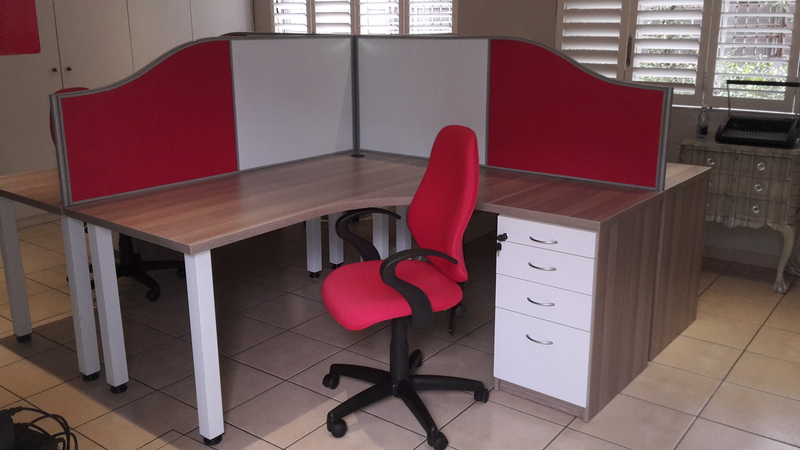 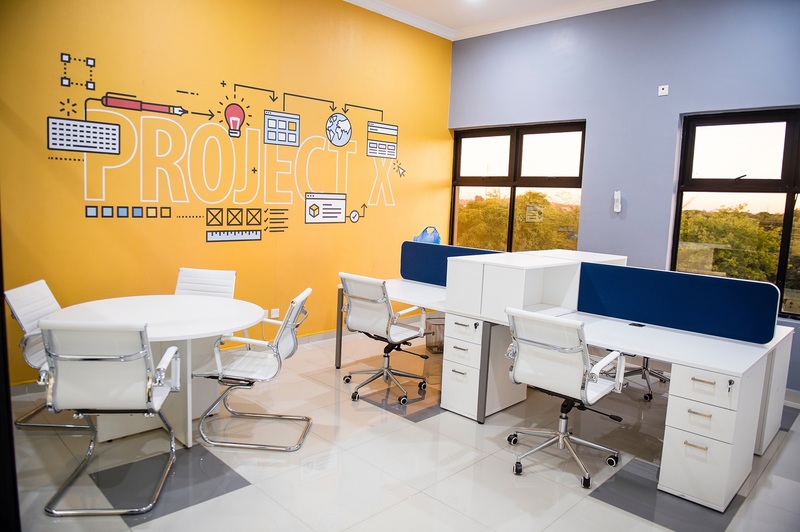 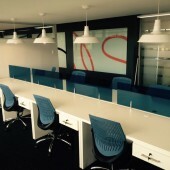 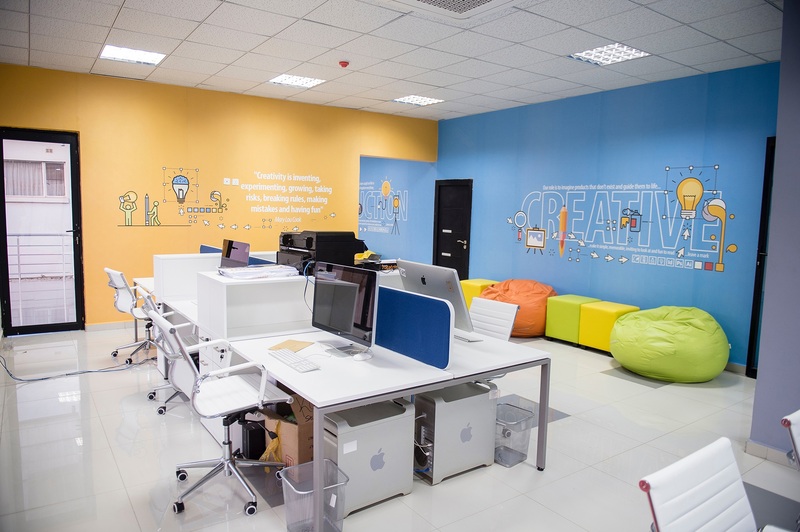 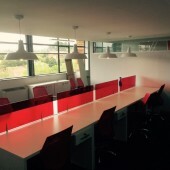 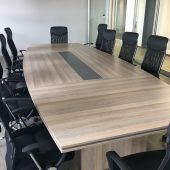 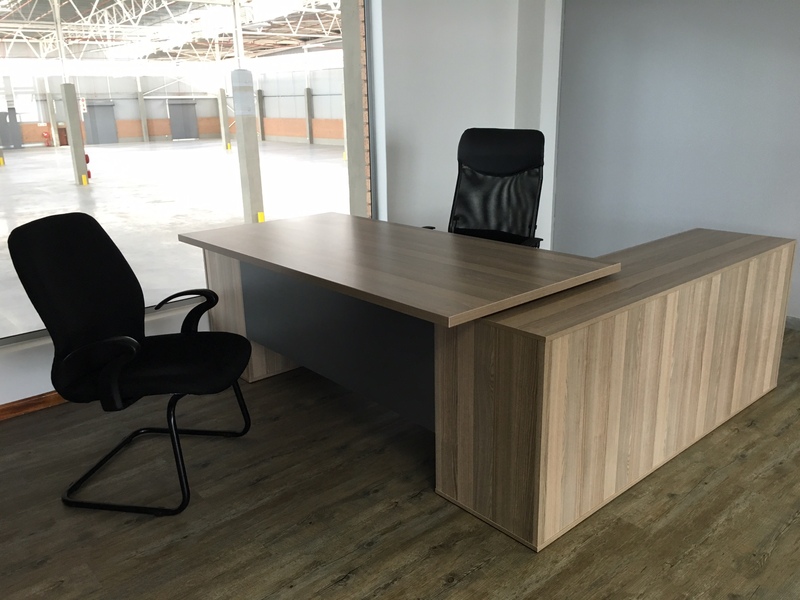 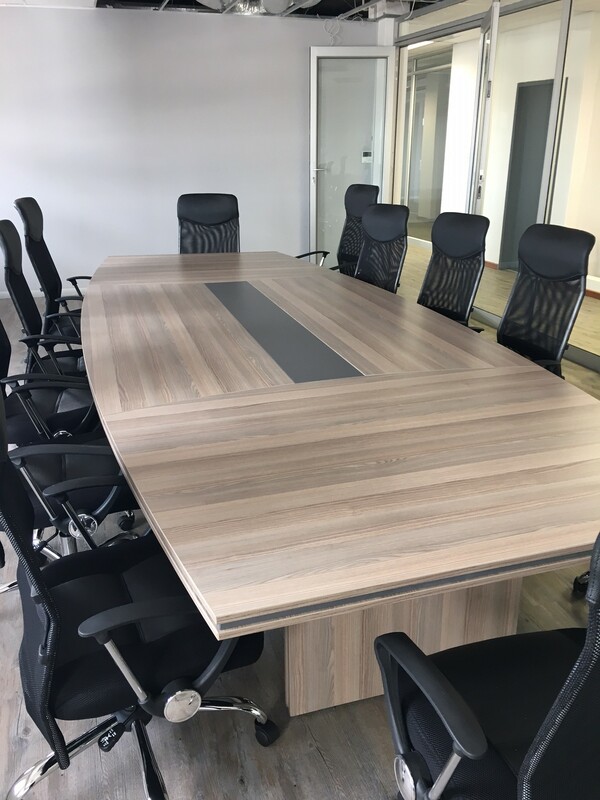 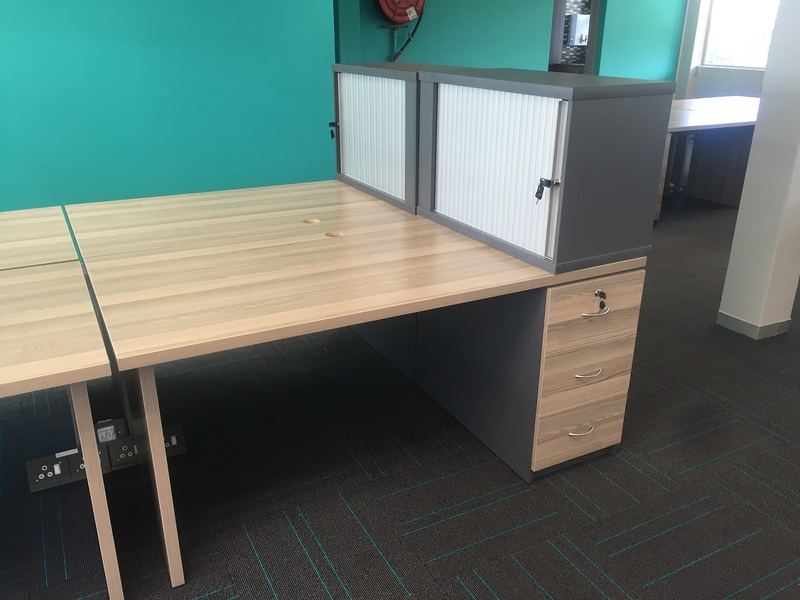 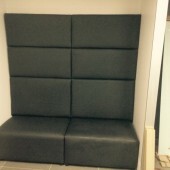 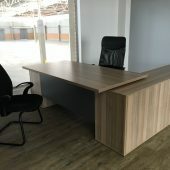 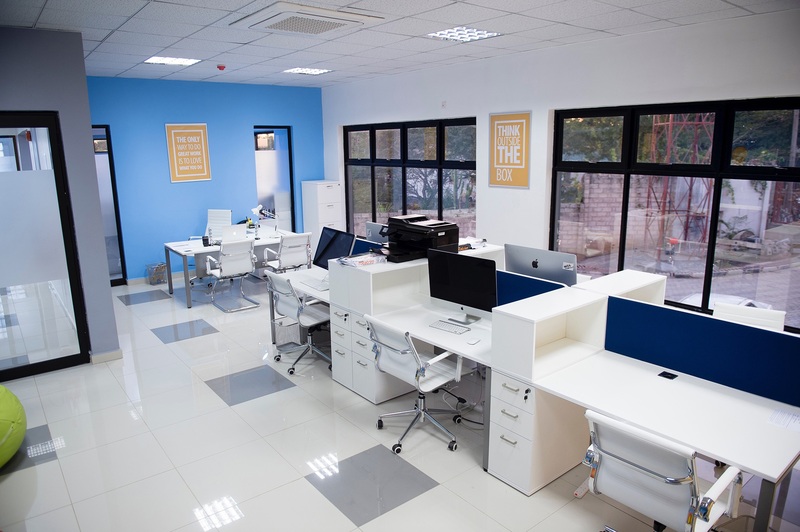 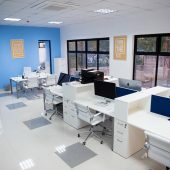 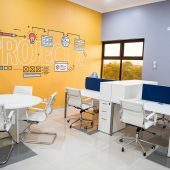 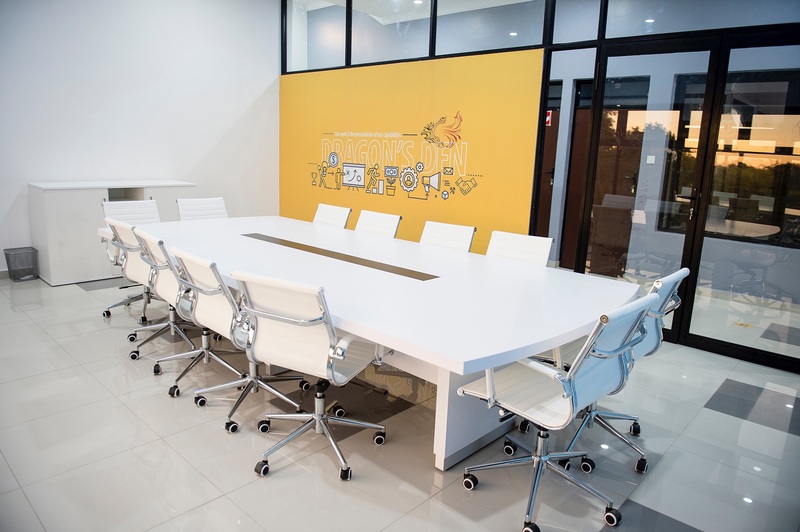 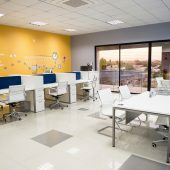 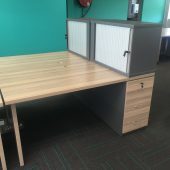 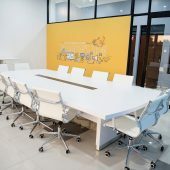 Quantum Office Furniture supplies and installs office furniture on a national basis and can meet any budget based on supplier options for your office furniture requirements.